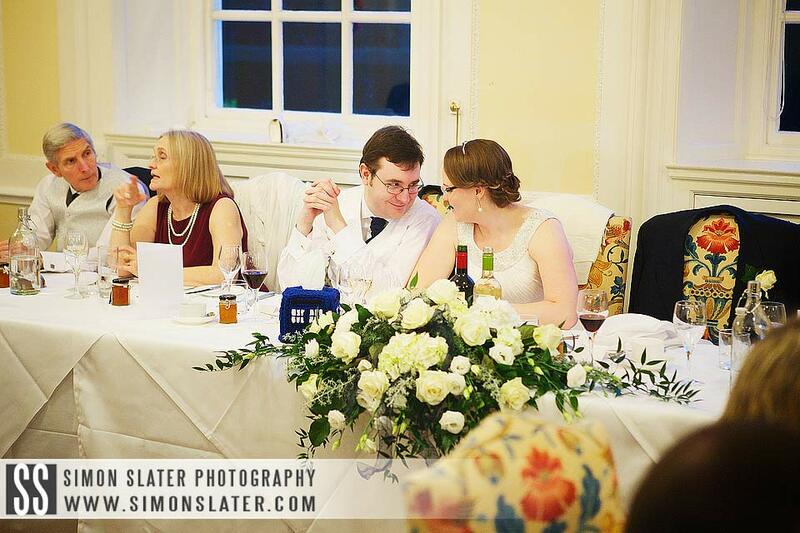 Congratulations to Lizzie & Stephen on their recent marriage. 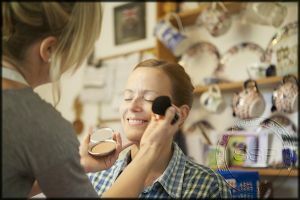 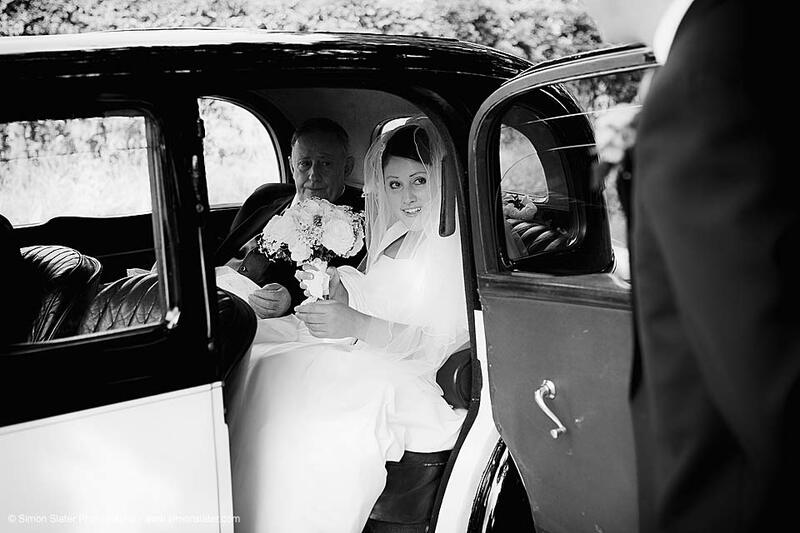 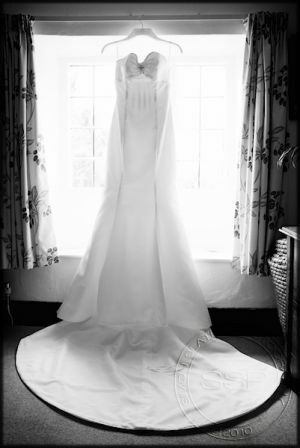 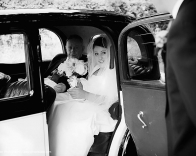 Lizzie got ready at her parents house in West Adderbury and was driven to the wedding venue by her brother in a family car named ‘Grandma’. 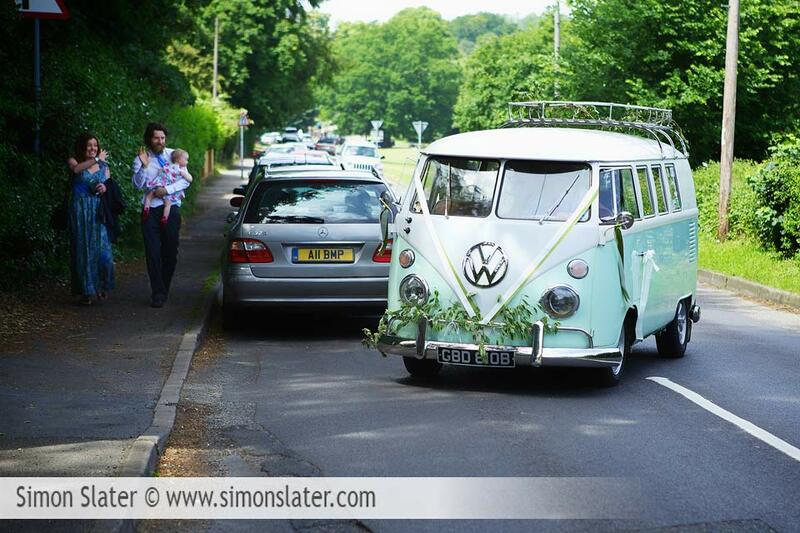 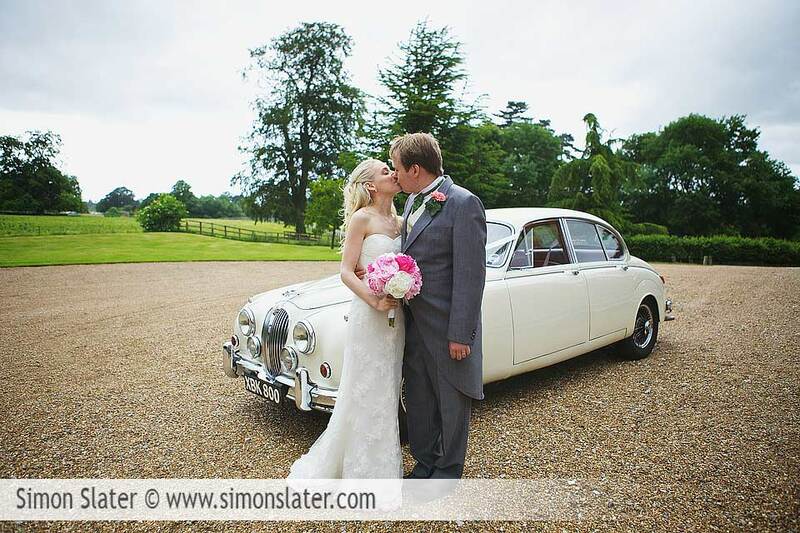 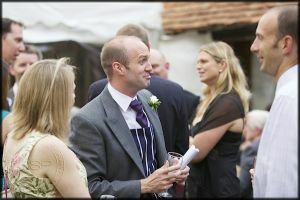 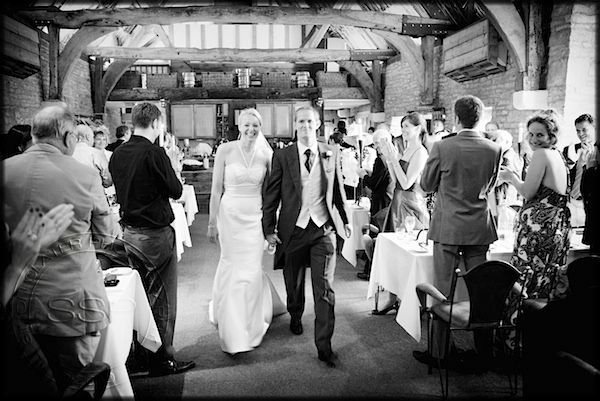 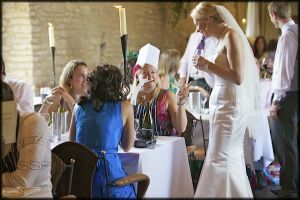 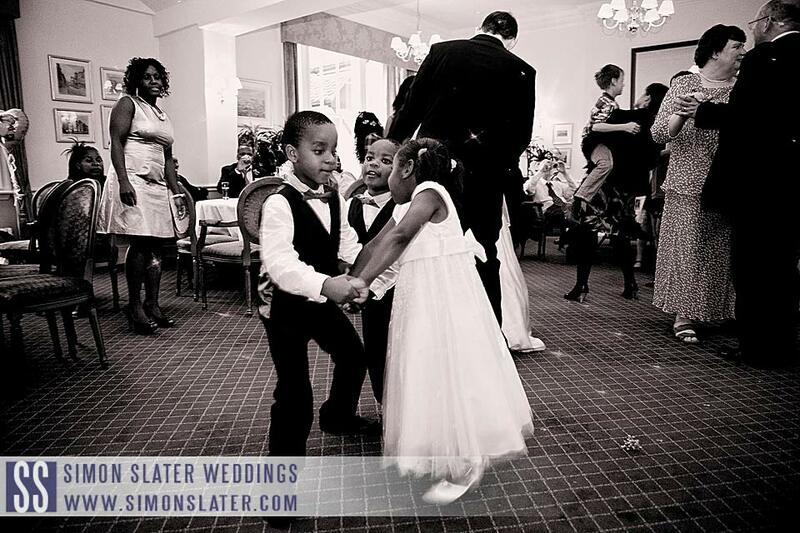 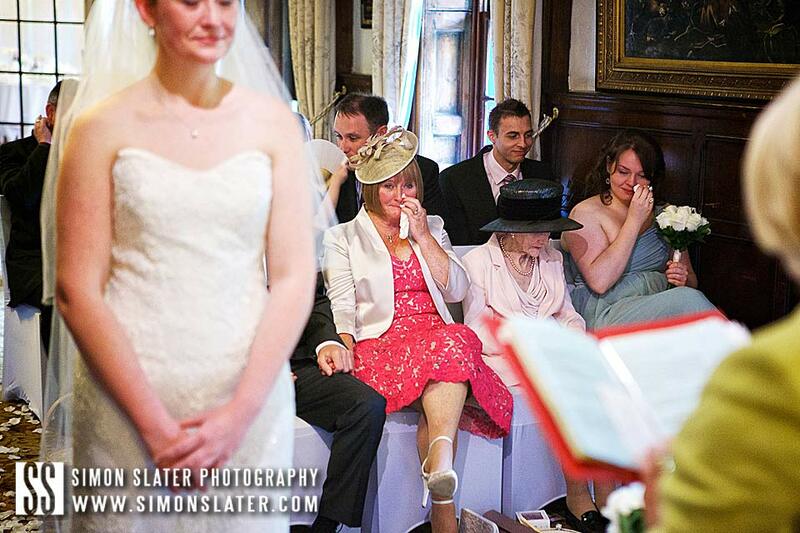 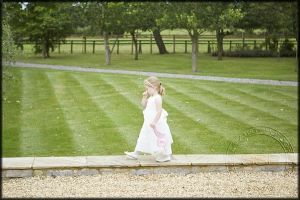 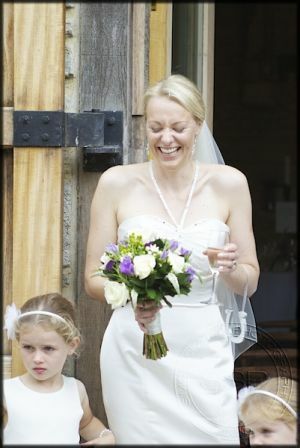 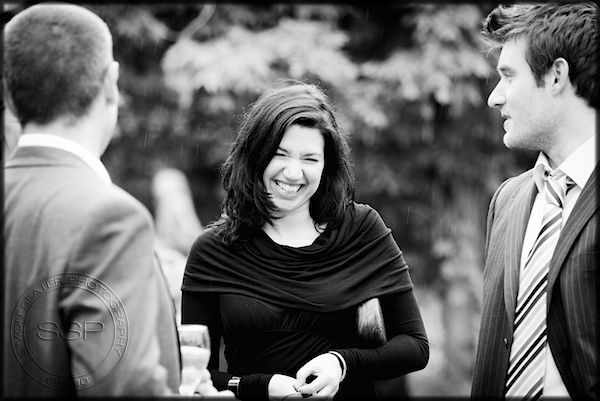 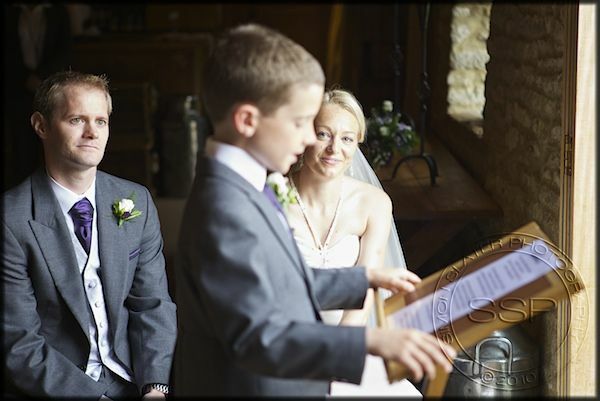 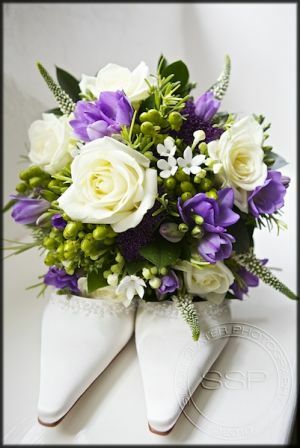 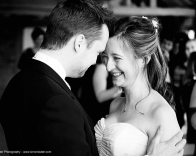 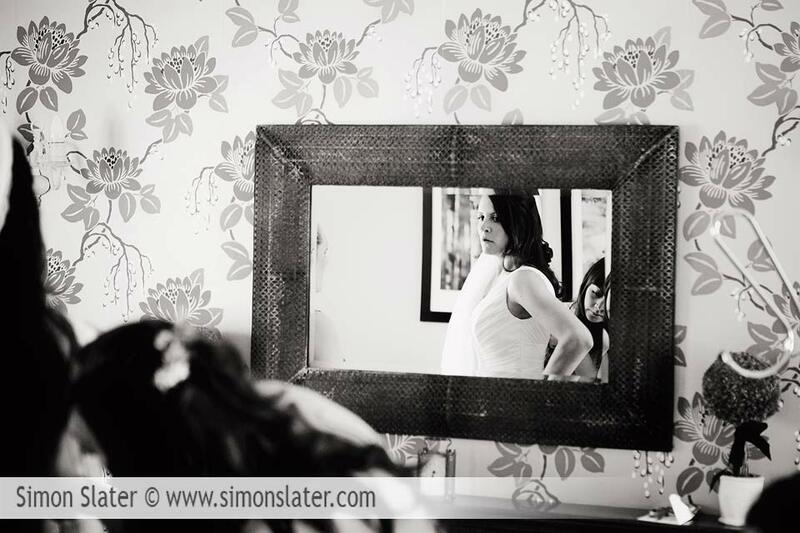 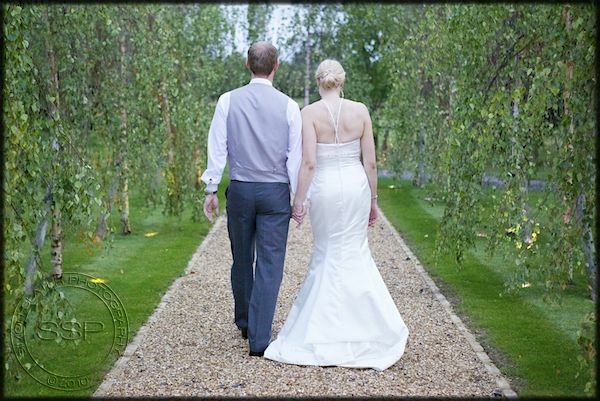 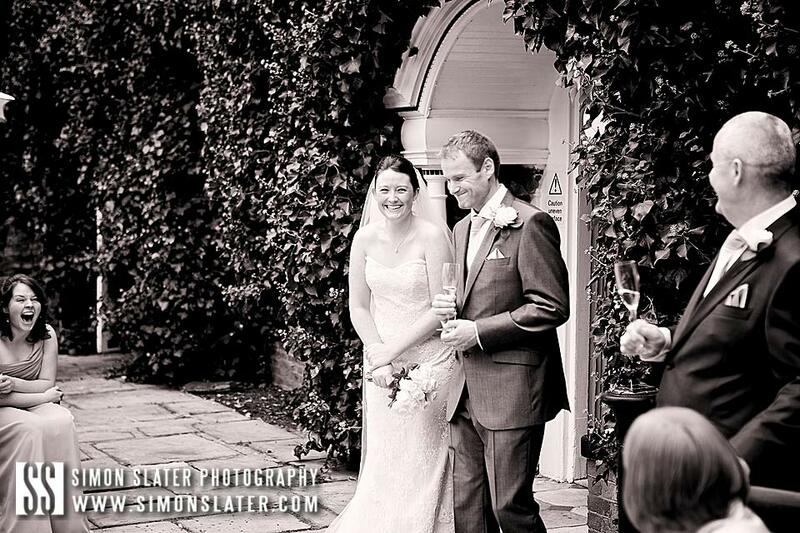 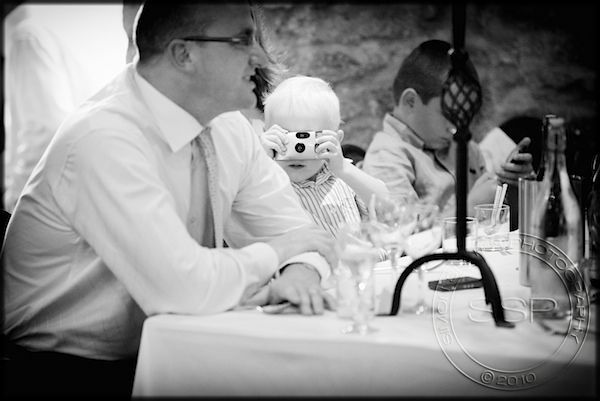 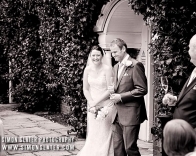 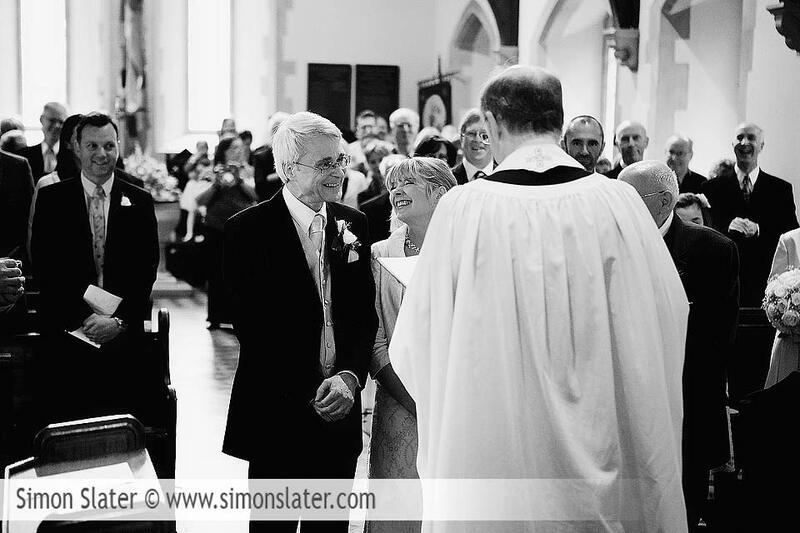 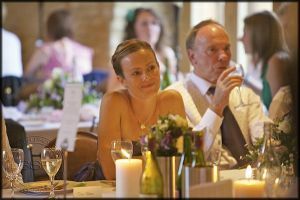 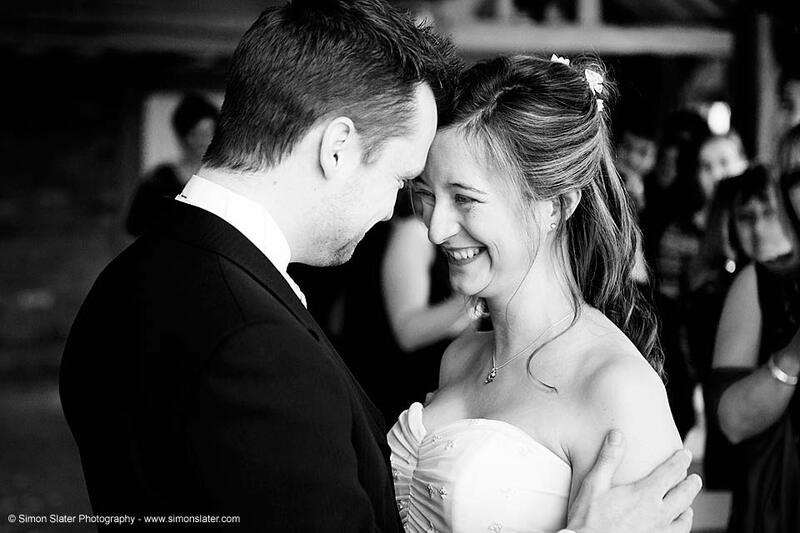 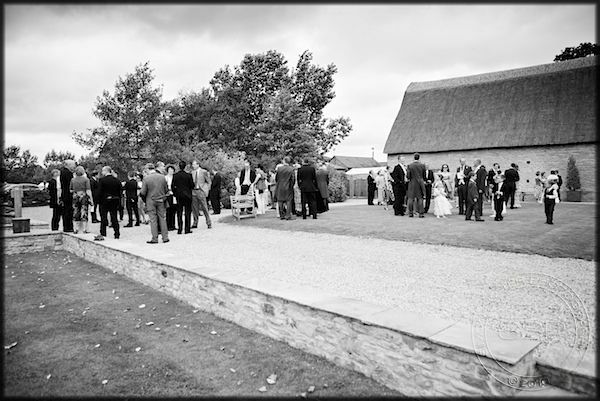 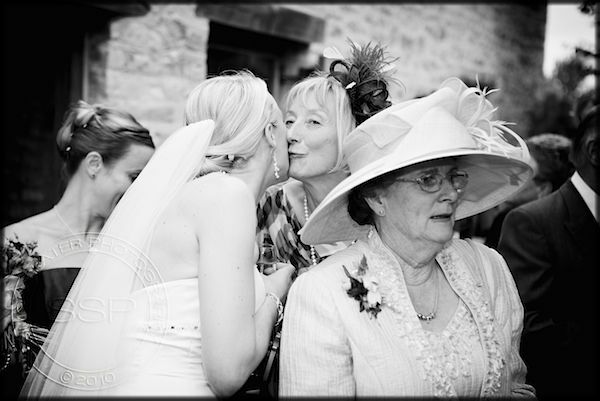 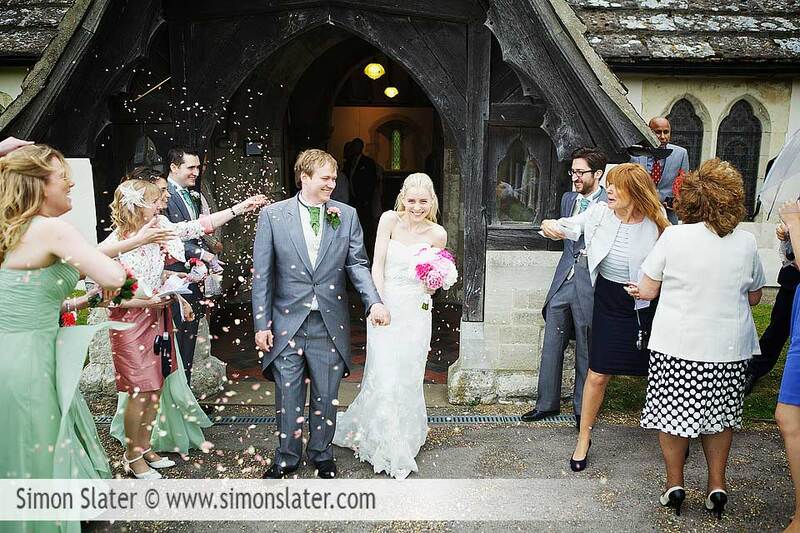 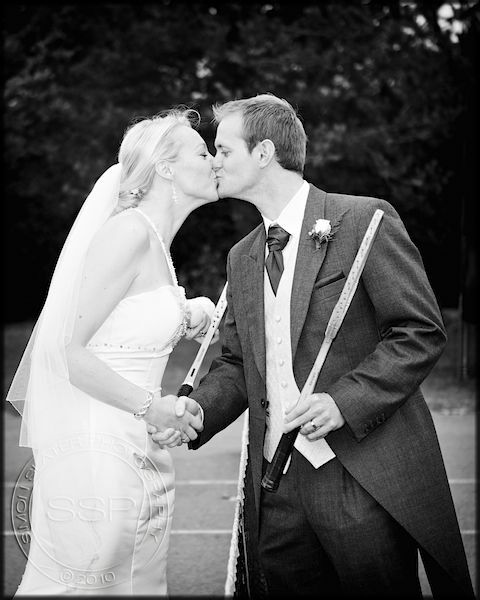 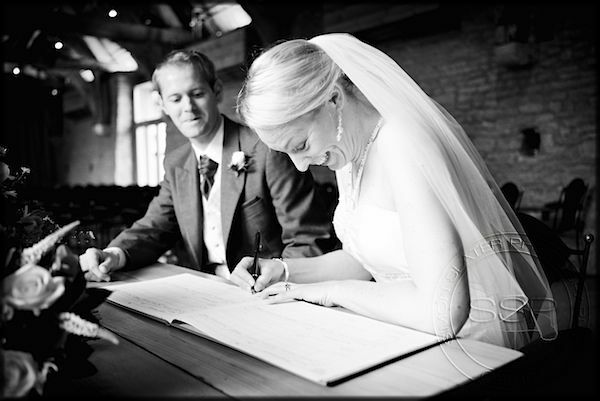 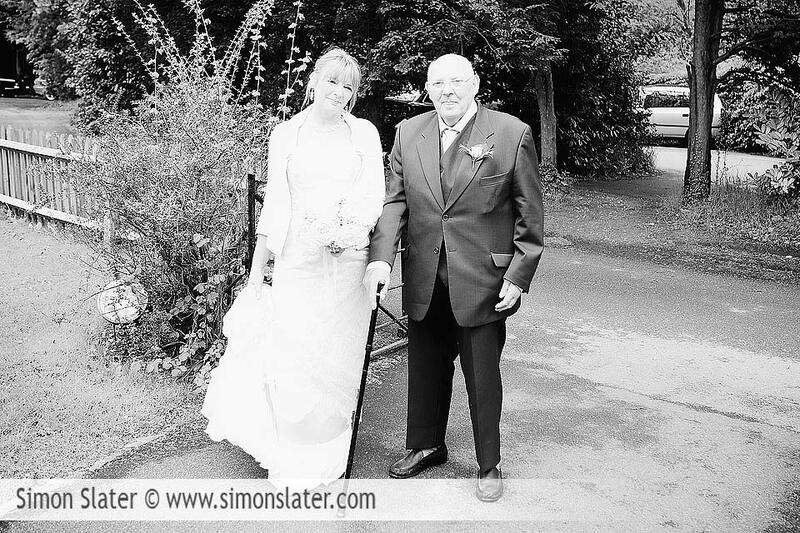 Lizzie and Stephen were then married at The Tythe Barn in Bicester, Oxfordshire on Friday 20th August at 1500hrs. 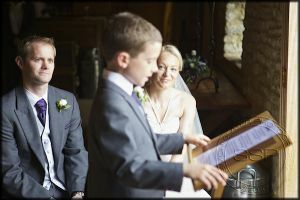 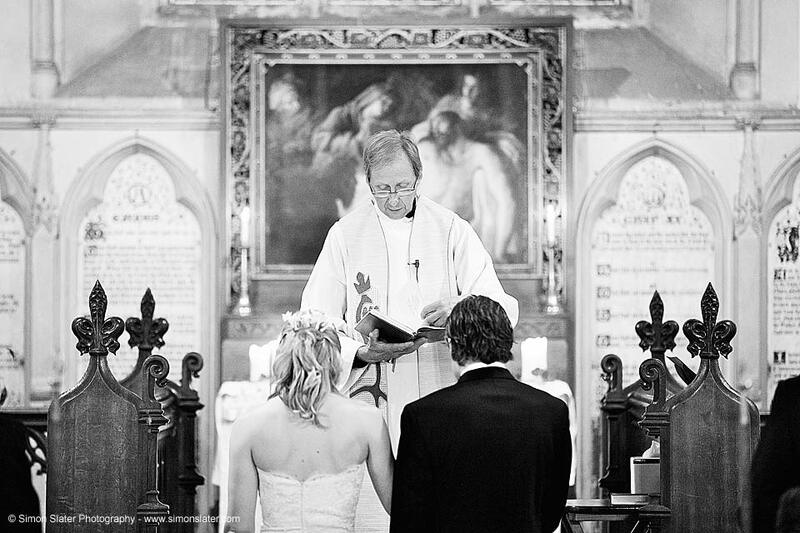 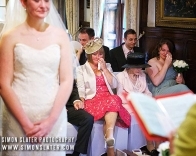 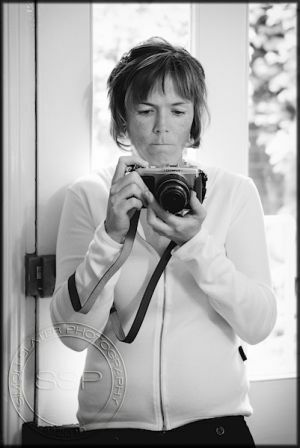 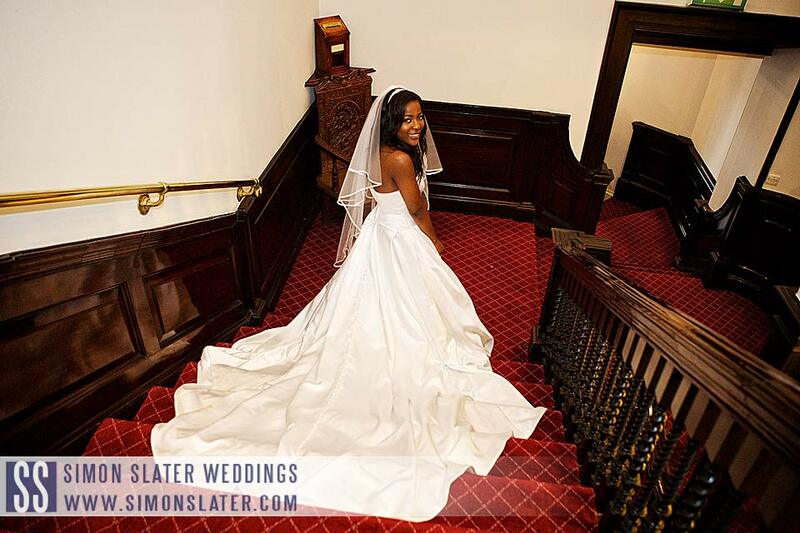 This entry was posted in Church Wedding, Wedding Photography and tagged General Photography, The Tythe Barn, Wedding Photography, Wedding Photography - Church Wedding.